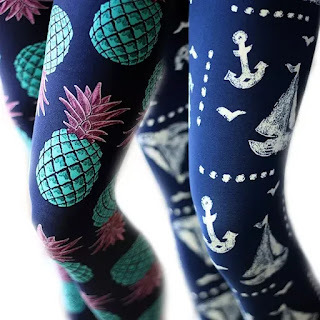 I love these Capri Length Ultra Soft Leggings for ONLY $8.99 (Retail $18)! Our best selling leggings are now available in CAPRI length! Ultra soft and great quality, these leggings will be a staple in your wardrobe! With several different styles and the great low price, now is the time to stock your closet!